I’m going to be speaking during the iPhone Summit about multi-player games. Check out the talk listing here. I’ve been slaving away at the talk all this past week, and I think it’s come out pretty sweet. I’ll be practicing it quite a bit over the coming week so that I can hit it pretty solid come Tuesday morning. Other than that, I’ll be hanging around the iPhone and Indie summits a good bit, and just generally around for the rest of the week. If you see me, come by and say ‘hi’! Send me an e-mail or comment if there is anything cool going on that I should know about. 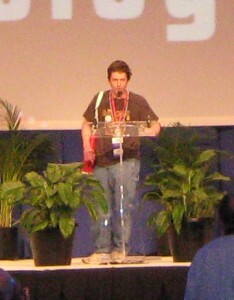 Me making a 15 second speech at some crazy political thing. So, wow .. I’m going to be speaking during the iPhone summit at GDC in two weeks. 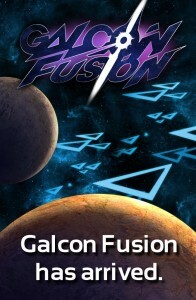 The last few months have been a whirlwind of activity for me as I’ve been churning out Galcon Fusion. So now it’s time to get to business getting my talk ready. After a week of soul searching and considering my options, I had to agree. I wouldn’t want to go to my talk, it didn’t sound that great. Having nowhere else to turn to, I turned to PyCon. I knew that at PyCon people gave talks about how to give talks almost every year. I’ve missed the last two PyCons, so thankfully they’ve been posting them online! This means I need to give my audience a reason to be at my talk. What are they interested in? What do they want to accomplish? What can I give them so they are empowered to accomplish this goal? Andrew related that it’s better to cover too much material in too little time, then to cover too little material in too much time. If I can cover a blazing amount of information, but at least hit some key points with a strong note, the audience will come away with something. If I drone away about nothing for 30 minutes, they’ll come away bored. I knew this one. But, it’s good to be reminded. To those who are coming to GDC and plan on seeing my talk, fear not. I’ve got this week and next week with NOTHING planned, so I’ll be rehearsing my talk MANY times. I plan on delivering this one with a bit more style than last time. Last time was at 360iDev, my first “long” talk at a conference. I rehearsed my talk about 1.5 times, and I think it showed. I think for me the first two points answer my question really quickly. 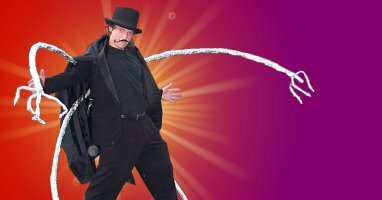 Why does a dev want to hear me talk? They want to learn how to make a multi-player game. As for length, I can cover a bunch of keys to creating a multi-player game and maybe people will latch onto a few key points. If I only cover testing (as was my original plan) the people at my talk would walk away completely unable to use that information if they don’t have any idea where to start. Instead, if I give the whole picture, and include testing as part of it, they’ll have enough to go on to get started creating iPhone multi-player games. Yay, it’s finally here! 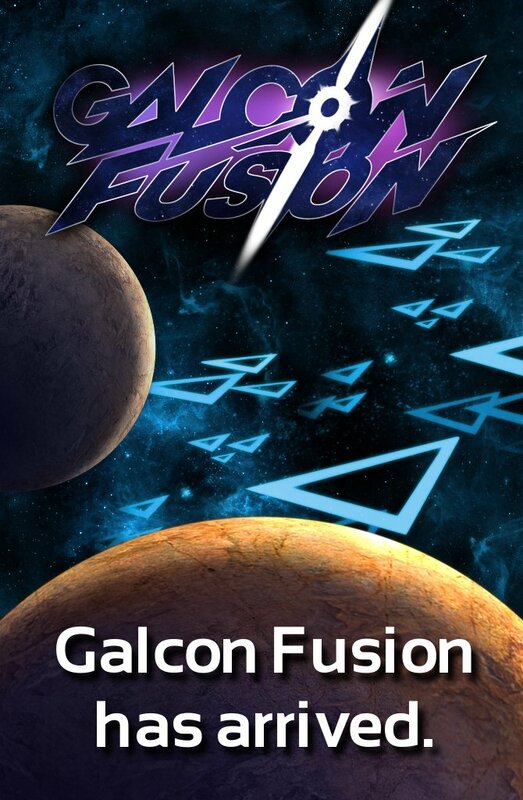 Check out Galcon Fusion today! We’ve got a free demo and it works on Windows, Mac OS X, Linux, and Steam! It features some crazy nice hi-res graphics and soundtrack. And epic multi-player battles like you’ve never seen ‘em before! Have fun! P.S. Did you buy Classic Galcon or Galcon Flash? Thanks! You are awesome, and because you are awesome, your purchase of those games count as pre-orders of Galcon Fusion! That’s right – you already own the game! Get in there and play it! 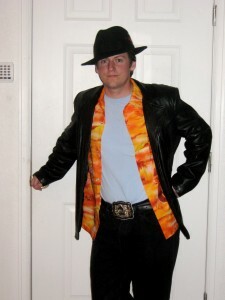 You are currently browsing the Phil Hassey weblog archives for February, 2010.